The academy provides valuable opportunity to share ideas and business challenges with our team of industry experts and other people on similar journeys. We host a number of talks, events and mentoring sessions throughout the summer months. There’s all sorts on the agenda. Breaking Bread – The first Academy session, where our seed finalists meet each other, hear from previous winners and have a go at bread making, courtesy of Ma Baker, 2016 Seed finalist. Brand Vision – Unearth the ‘why’ behind your brand and pinpoint a unique belief and purpose that’ll energise and drive your brand forward. Spotlight on Social – Get to grips with social media and how it can elevate your brand, with tips and suggestions for how to attract valuable followers and a guide to the latest social trends. 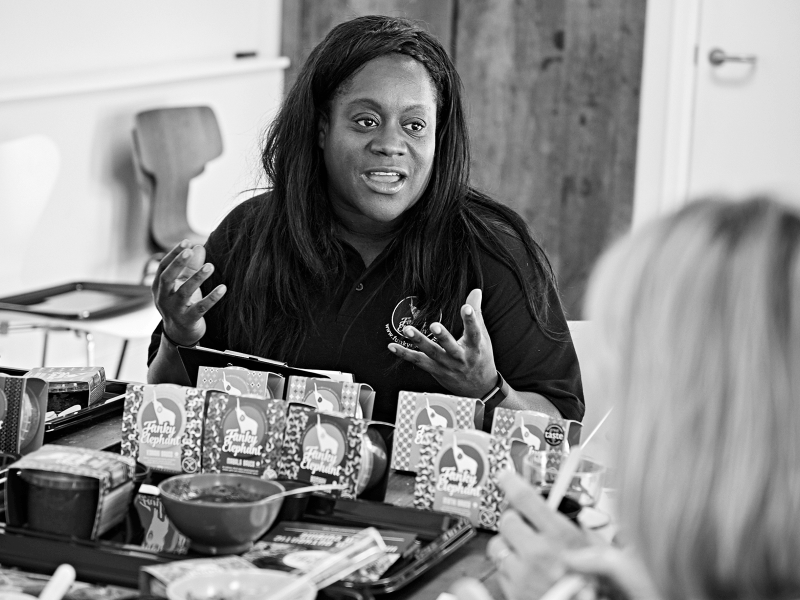 PR masterclass – An interactive session exploring the key principles of PR and its value to food and drink brands, with practical advice for creating your own PR campaigns as well as recruiting agencies. Utilizing Market Research with Kantar – Discover the importance of market research, how to access it and how to make use of the data. Leave the session armed with a set of relevant statistics to use in retailer meetings or investor decks. Investment Prep Day – An exclusive chance to meet direct with mentors to fine tune your pitch, learn what investors are looking for and find out how to collaborate with them successfully. 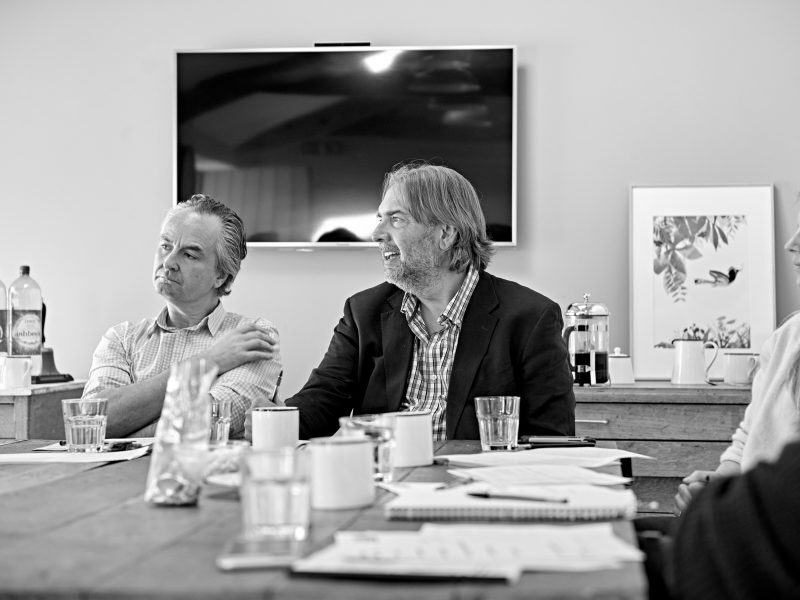 Meet the Mentors – One to one mentoring sessions with leading industry experts from the food and drink world, ranging from investors, producers, marketers and entrepreneurs. 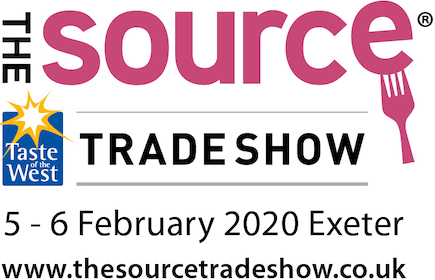 Meet the Buyers – An opportunity to meet with some of the biggest food retail buyers in the industry who will give honest and constructive feedback on your product, pricing and positioning. 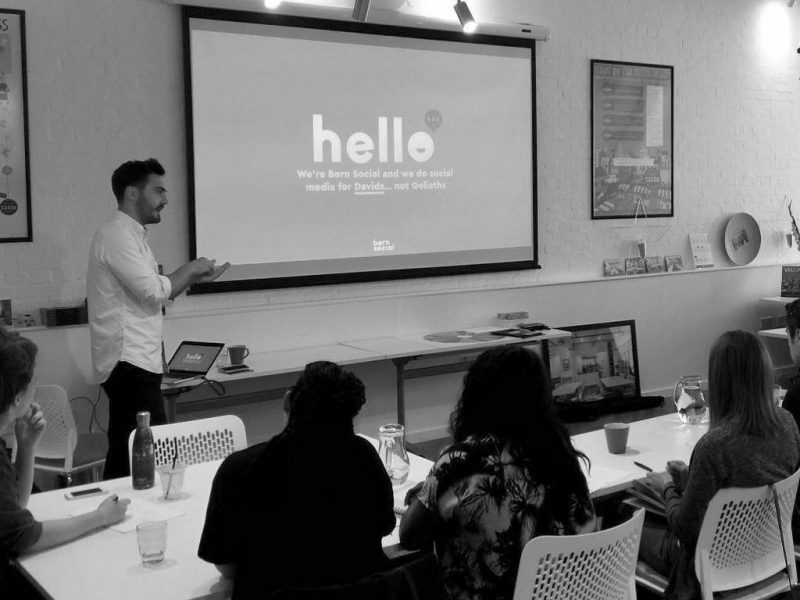 Tone of Voice workshop – Find your brand’s true voice and develop a characterful tone and style of language that resonates with your customers. Funding & Finance – Learn the secrets of effective fundraising and crowdfunding. 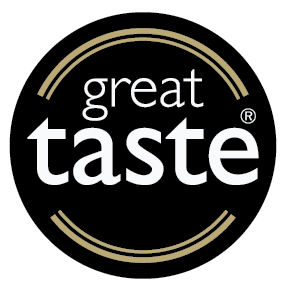 Get real insight into how food and drink brands secure funding from our specialist mentors to help strengthen your strategy.